DsTau is a new project aiming to study tau-neutrino (ντ ) production and provide crucial data for future ντ measurements. Testing the ProdoDUNE-SP prototype detector at CERN is a crucial milestone for the DUNE experiment. Advancements in microelectronics have been instrumental in the success of the LHC experiments while future energy and intensity frontier colliders pose certain challenges and call for further developments. 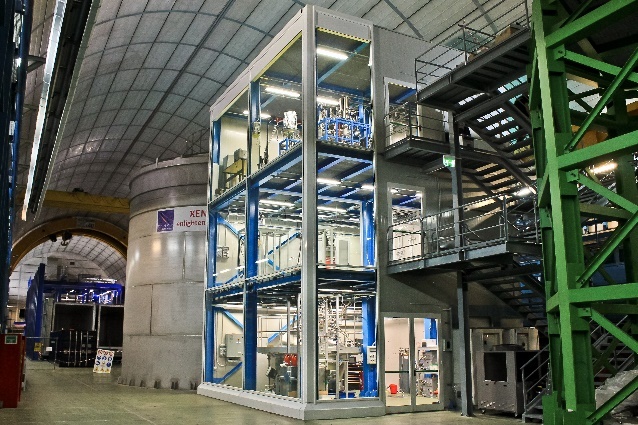 The design of a new High Granularity Calorimeter (HGCAL) for CMS aims to tackle the challenges of calorimetry at the High Luminosity LHC (HL-LHC). Read more about A new era for calorimetry? 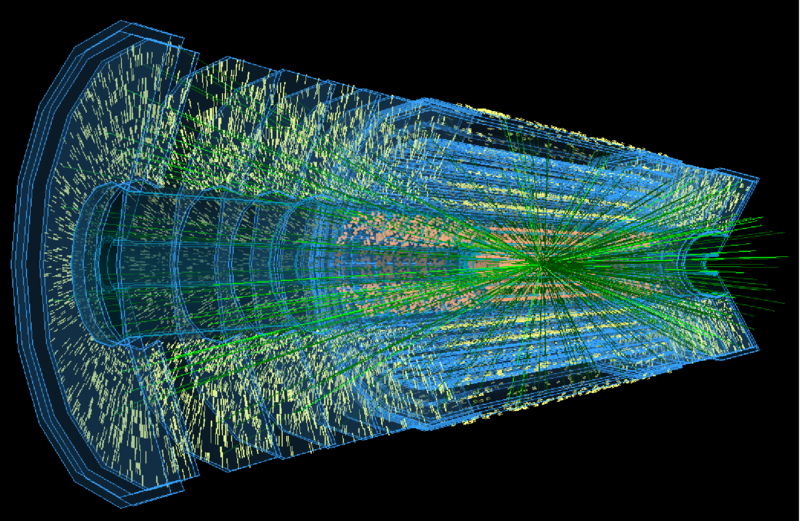 To meet the physics goals of the HL-LHC physics programme, ATLAS and CMS experiments have submitted proposals for timing detectors that will boost their physics reach. RD53 collaboration has developed over the last five years the foundations for the extremely challenging pixel detector chips for the Phase-II pixel upgrades of ATLAS and CMS. A new design for the FCC-hh detector magnet: towards a smaller, simpler and especially more cost-effective solution. Results from XENON1T, the world’s largest and most sensitive detector dedicated to a direct search for WIMPs were reported last month. Why is fundamental physics worth researching? Science is by no means the entire picture, but to clip its wings with instantaneous utilitarianism means sacrificing some of what it means to be human. Read more about Why is fundamental physics worth researching?